Savannah prides itself with providing highly personalized support for every step of product development. 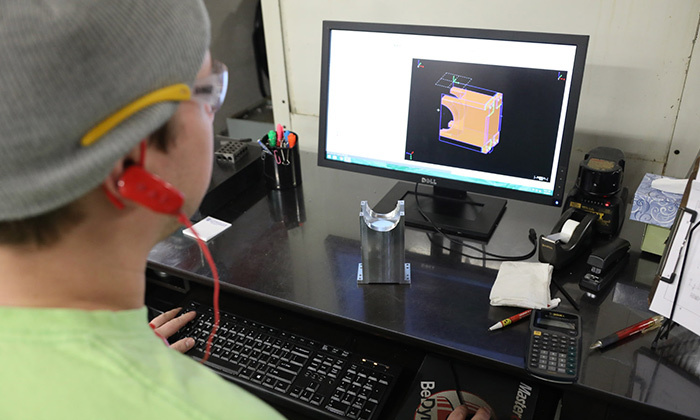 Whether it is prototyping or reverse engineering, our programmers and machinists keep an open line of communication with our customers to guarantee high quality, precision parts. 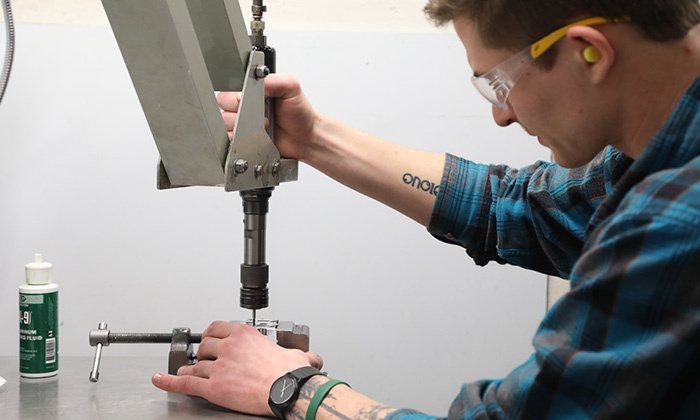 With 40 pieces of CNC equipment as well as manual support equipment along with our machining expertise and experience, Savannah is a trusted source for precision prototypes, short run, and production run products. A majority of the parts we manufacture are aluminum, however, we do work with most metals and plastics as well. Savannah also provides value-added finishing services to ensure superior quality parts are delivered in a timely manner. We prefer to mask product for paint in house to ensure the highest quality standards we require are met. And anything else our customers request. Zeiss Eclipse CMM is one of the most important tools for quality assurance. 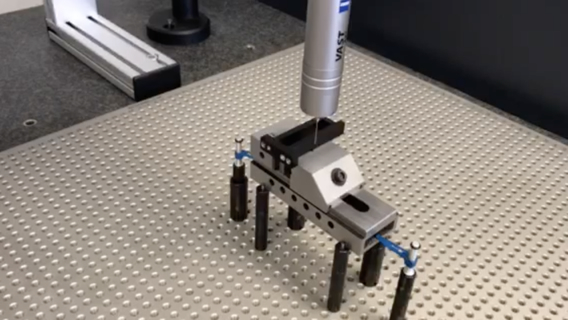 Combined with computer software and digital imaging, the CMM allows for more precision in checking parts than other conventional methods. The Calypso software made by Zeiss is used along with the machine to ensure the utmost of accuracy in measurement. We do offer inventory management services to all customers. We can manage consignment, kanban, safety stock, and supplier agreements to ensure short lead times. Located in Waunakee, Wisconsin, Savannah Company has been a trusted source for precision machining since 1996. 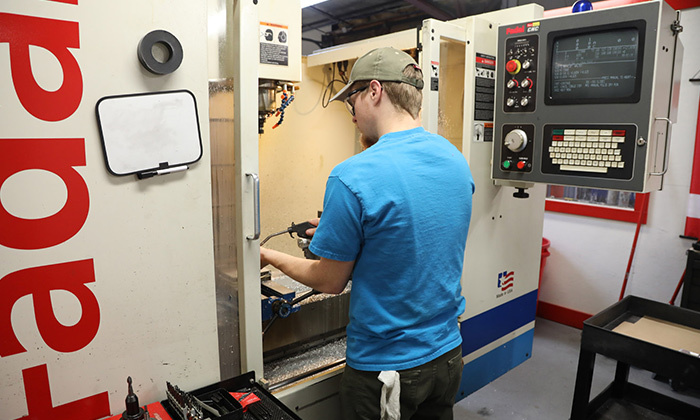 Specializing in CNC Milling and Turning, Savannah Company serves various industries including Analytical Instrumentation, Automation & Robotics, and General CNC Contract Machining. With 40 pieces of CNC equipment, as well as manual support equipment, Savannah is positioned to deliver industry-leading, high quality machined products at a reasonable price.